We are the preferred branding service for the successful of Silicon Valley. 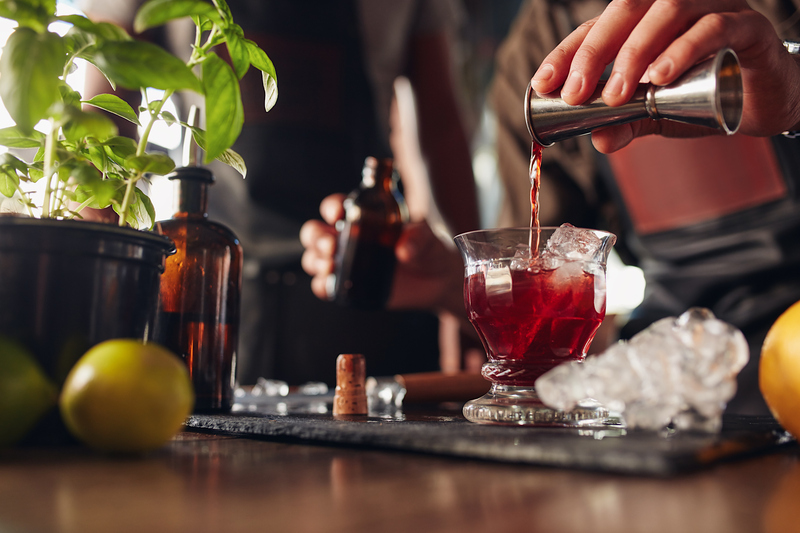 A VC once laughed and told us that the best predictor of his portfolio companies’ success was whether we were bartending. We’ve found the claim to be true, watching companies like Pure Storage grow from a startup with just 17 employees, to an IPO party with over 3000 worldwide. 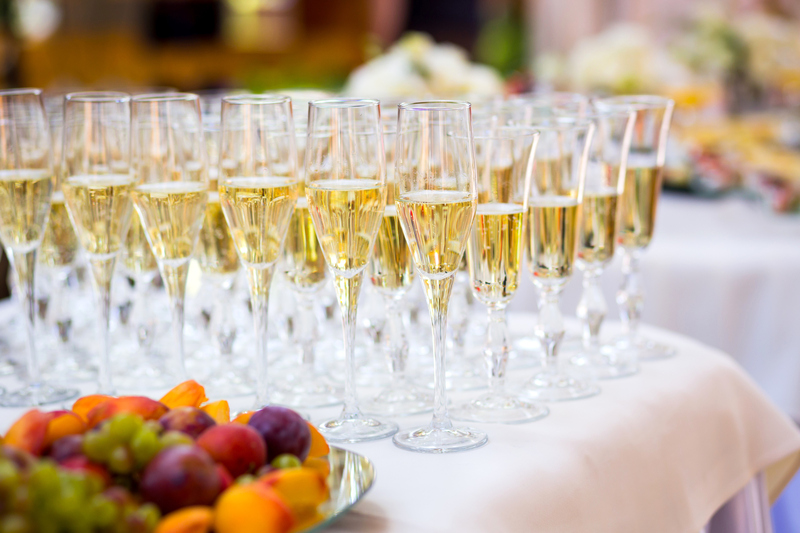 Whether you’re celebrating your recent success, quickly growing, or just highly value your time and enjoy the luxuries of life, our goal is to transform your event into a celebration. 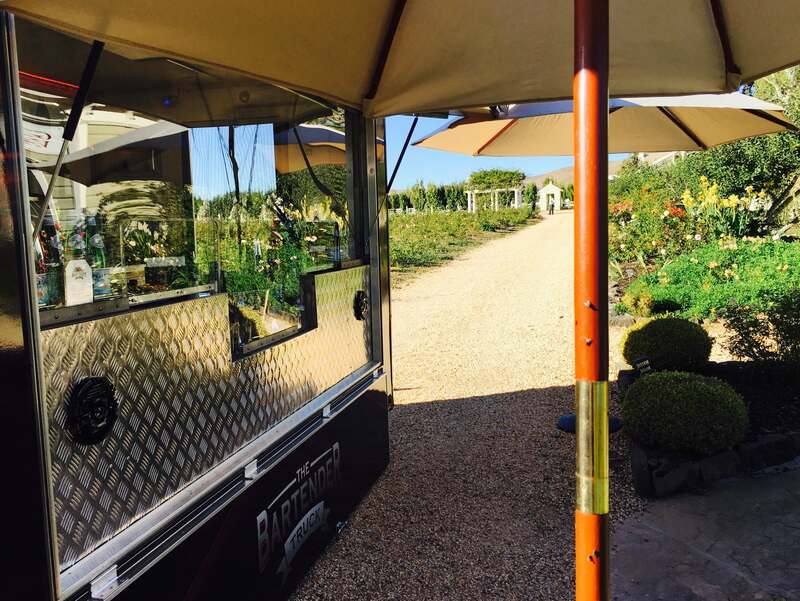 When it comes to private parties, we believe that we are a reflection of our hosts and hostesses. 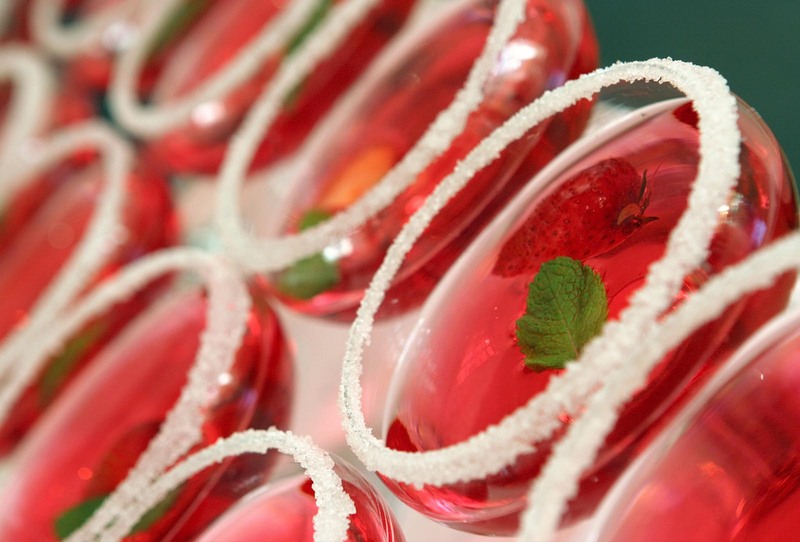 We ensure each guest receives a high level of service, feels special, and has a wonderful time during the celebration. 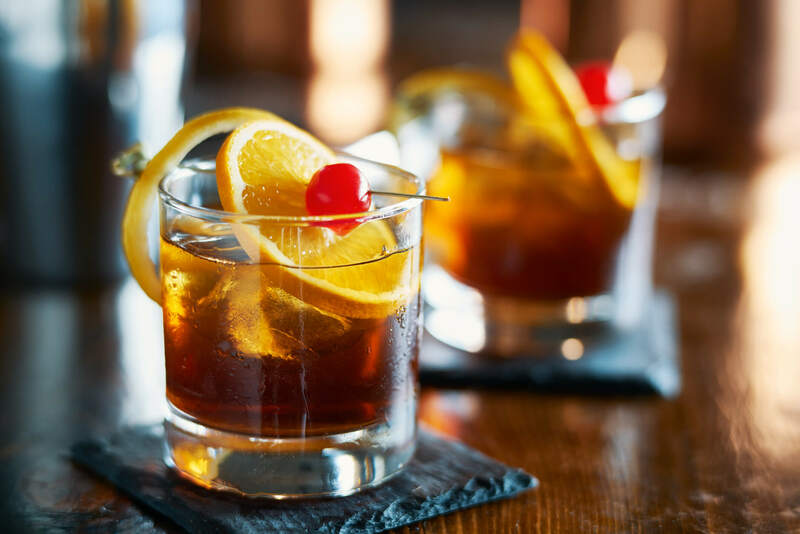 Each of our locations is served by an elite team of managers, mixologists and bartenders, combining for over a hundred years of experience behind the bar. We consider ourselves craftsmen, dedicated to the art of the perfect party. Deals are done over our cocktails. 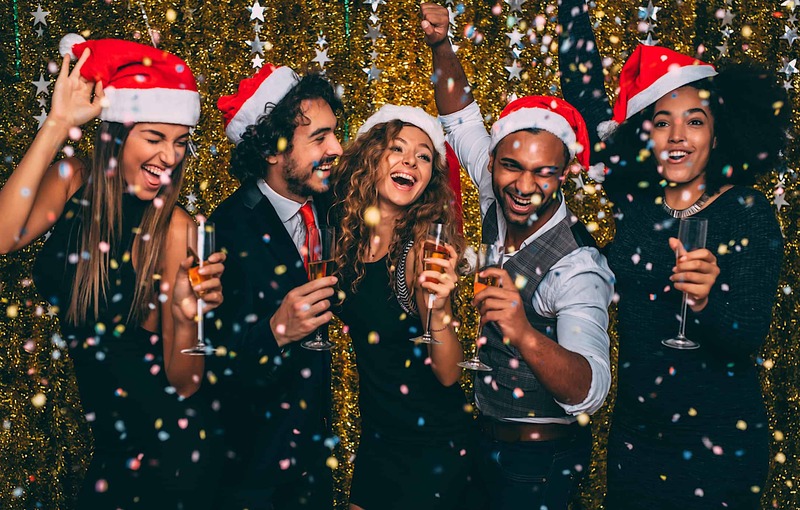 Whether your intent is to charm investors over a couple too many margaritas, crown a banner year by popping champagne, or appreciate your colleagues’ hard work with a few bottles of craft beer; we’ll take care of everything for you. We specialize in creating receptions that are a step beyond expectations, while helping keeping your team focused and professional. We believe in and enterprise-level professionalism, with the personalized feel of a small business. We’ve also never missed a party, which means you can sign your event agreement and move on knowing that your party will be perfect. We believe every wedding should be unique and special; just the couple being celebrated. 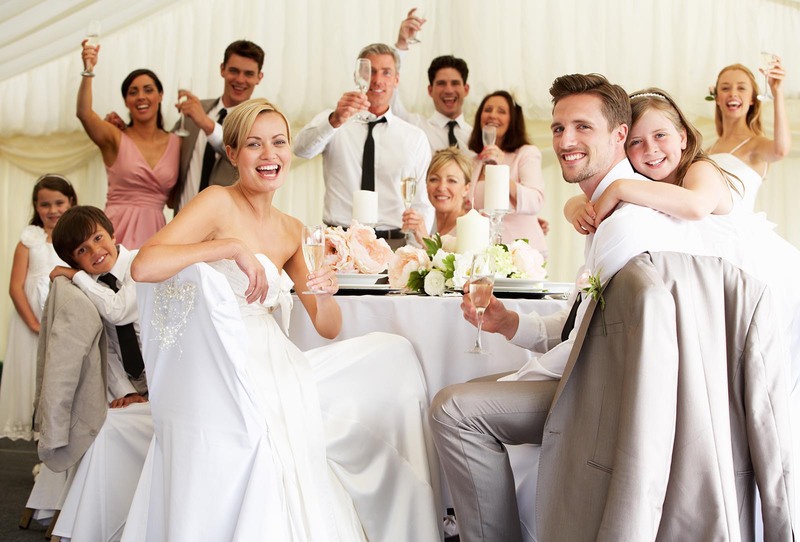 Your bar at your wedding will be the centerpiece for creating an incredible party. 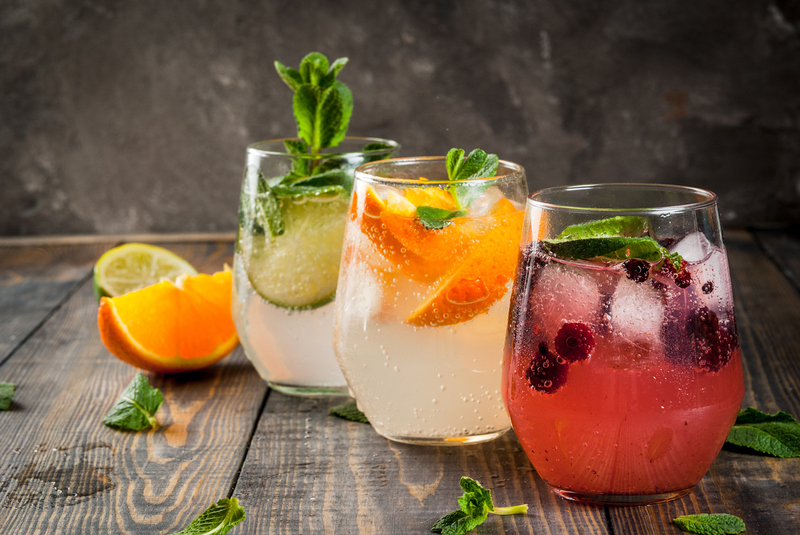 Instead of simply making drinks, we set a tone excitement, create a feeling of luxury, and serve your guests a variety of impressionable beverages, all handcrafted and handpicked specifically for you. Instead of a "more events" approach, we focus on quality over quantity. 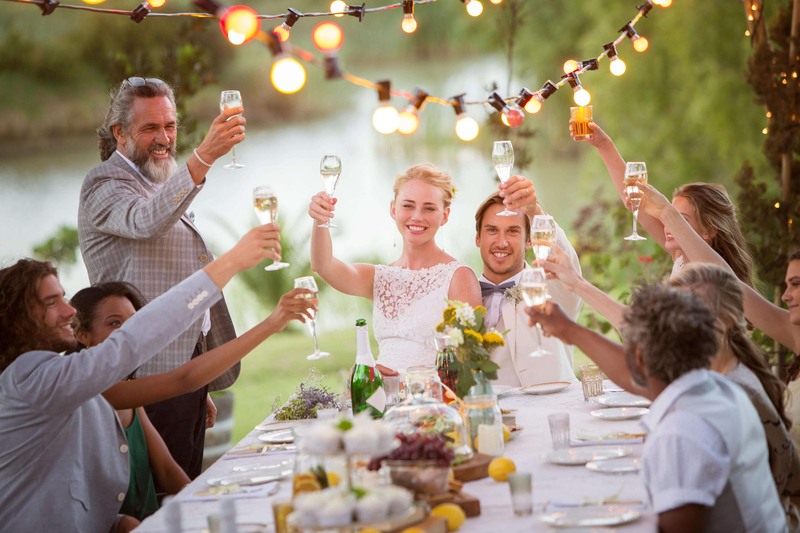 This leads to each celebration being completely customized to the specific needs of the couple, and you feeling that your special day was perfect. 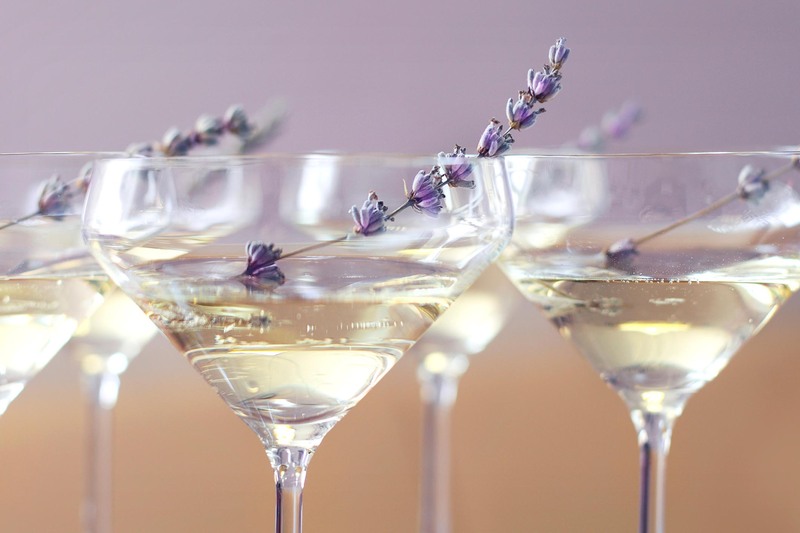 Whether you're serving an imported vintage to fifty or a champagne toast to five hundred, we ensure that every glass stays filled. 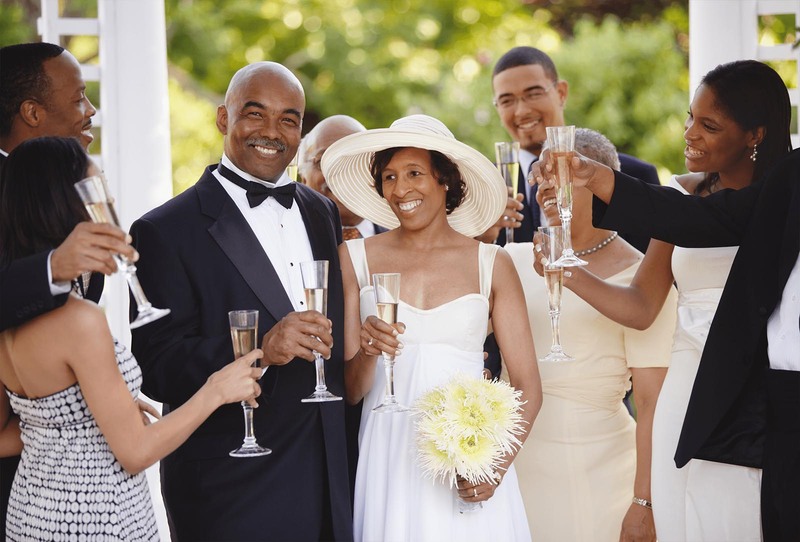 From fresh-pressed fruits and handmade syrups in a made-to-order cocktail for the best man’s toast, to the properly paired wine being poured when the entree is served; we ensure your special day is truly "once in a lifetime”. We will help make your dreams come true, in an atmosphere of personalized luxury and elegance. 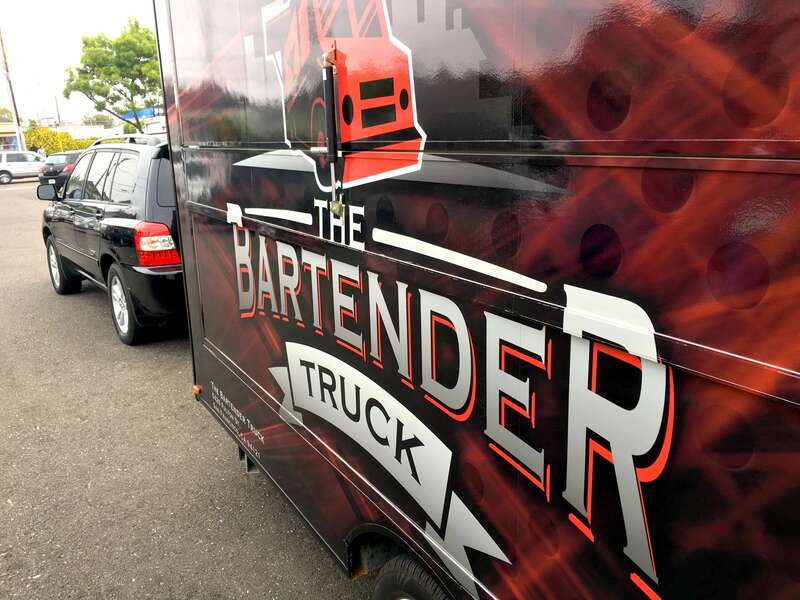 For food truck and other outdoor events, we now offer The Bartender Truck! 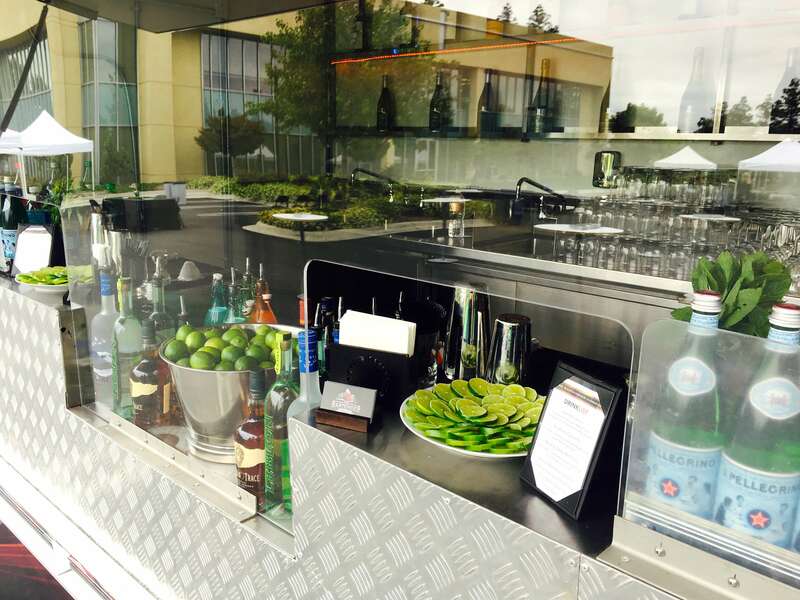 We’ve created the Bay Area's first food truck to specialize in made-to-order craft cocktails (with fresh-pressed juices and homemade syrups); complete with full basic bars, wine, beer, and non-alcoholic beverages. Surprise the guests at your celebration, with the ultimate instant party!